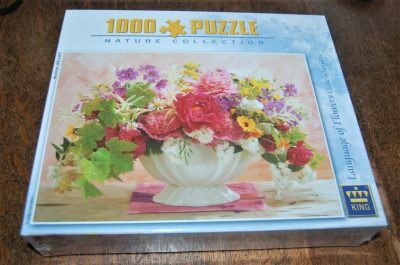 The puzzle is COMPLETE (2000 pieces). 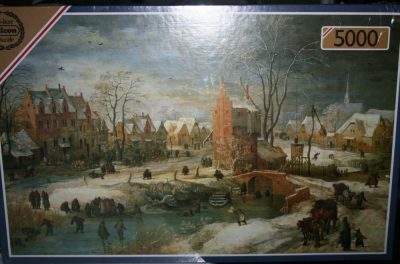 The pieces and the box are in excellent condition as you can see from the photographs. 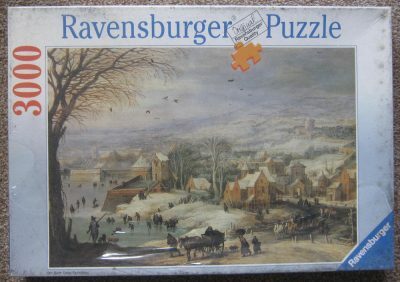 There is also a 5000 pieces version of this puzzle by Falcon that is much more difficult to find. 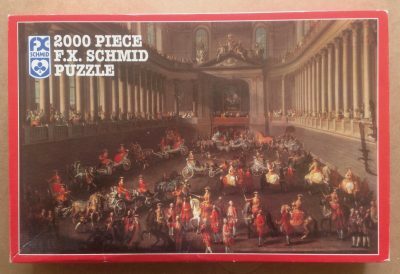 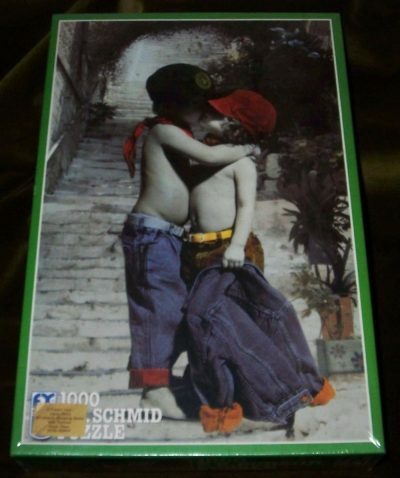 Puzzle size: 98 x 75 cm.